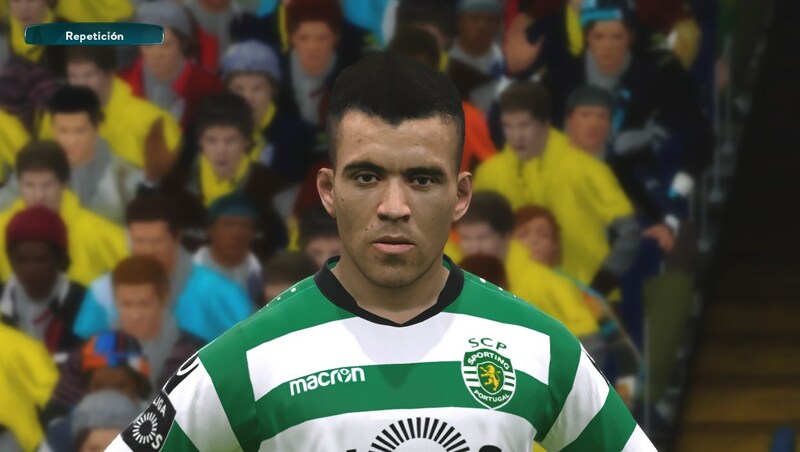 This pack includes the face of Marcos Acuña, an Argentine professional footballer who serves as left winger for Sporting Clube de Portugal, for Pro Evolution Soccer 2017 by FaceEditor Jefferson_SF. Or you can feel free to discover more faces for PES 2017 here. How to Install PES 2017 Marcos Acuña Face by Jefferson_SF? Of course if you are wondering if there are too many individual face files while the amount of slot in the DpFileList Generator is limited, do not forget to merge them into a single file. Respect my work and use the original link thank you.